Light and and bright, open floor plan. 3rd bedroom converted to den. Spectacular lake and golf course view. Lots of new upgrades including but not limited to:NEW STAIN MASTER UPGRADED CARPET WITH 12LB UNDERPADDING.NEW GREY TONE MASTER BEDROOM SHADES WITH AUTO HAND PULL UP AND RELEASE.DESIGNER PAINT TONES AND ACCENT WALLS ( POLO PAINT ) GUEST BEDROOM . MASTER BEDROOM . LIVING ROOM . KITCHEN. PRIVACY WALL KITCHEN / DEN.HALLWAY TO GARAGE---MASTER BEDROOM PAINTED GARAGE FLOOR PAINTEDFRONT DOORS NEWER AND 2015 A/C SYSTEM AND AIR HANDLERFRIGIDAIRE SS 6.0 CUBIC WASHER WITH SEE THRU LID AND SS DRYER TUB WITH LIGHT, 5.8 CUBIC.SAMSUNG FRENCH DOOR 25.8 CUBIC REF. WITH ICE MAKER WITH BLUE LED LIGHTING.SAMSUNG 5 BURNER RANGE WITH CONVECTION OVEN. SchoolsClick map icons below to view information for schools near 5172 Lake Catalina Drive #C Boca Raton, FL 33496. 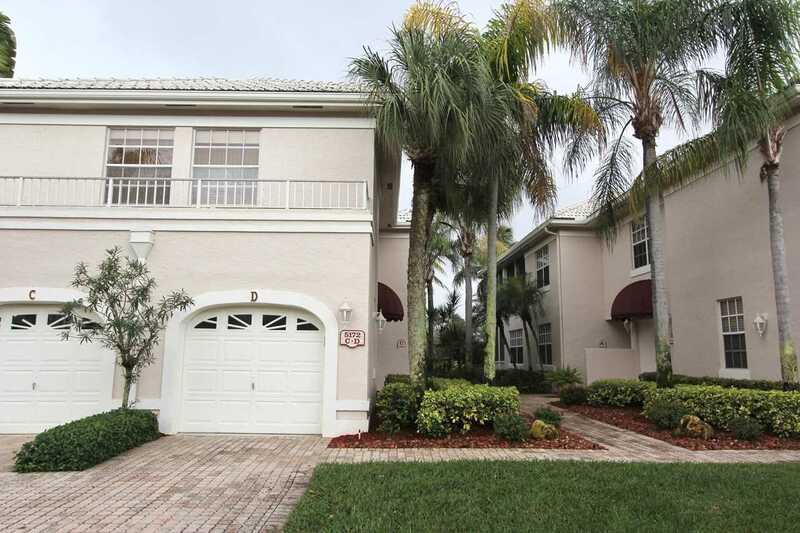 MLS # RX-10501375: This property at 5172 Lake Catalina Drive #c, Boca Raton, FL 33496 is located in the Catalina / Polo Club subdivision and is listed for $100,000. MLS # RX-10501375 has been on the market for 79 days.